Ever wonder why the blogs posted about DealDash include all kinds of bidding tips and strategies? Do you really not care about what other bidders have to say because you are just bidding for fun? There just might be a few things that you should listen to. Yes, bidding for fun is great but you will eventually stop bidding when you just can’t seem to get that “elusive” deal or you are out of bids. The reason some of us give you the tips about bidding or bidding for fun is because it makes our time on DealDash more productive and well.. fun! Bidding competitively or bidding for fun in an auction many times will come to the same results: you win some, you lose some. I consider that a bidding for fun mentality and it’s definitely apart of it. Bidding against someone that is bidding for fun and in a responsible way is the fun part of it! There is nothing more aggravating than bidding against a bid jumper who doesn’t have a clue as to how auctions are played. Many times someone will stay in just to make sure you don’t win and that does not make it feel like you’re bidding for fun. Go to the DealDash site to check out the tips they provide and read the DealDash Official Blog. You can even contact DealDash customer support and they will give you tips and strategies to help you with knowing how to win a DealDash auction on a limited budget. With everyone’s help you will start bidding for fun, winning, saving money, and have a much better experience. All of the other bidders will enjoy having you around and that way you will be here for a long time to come. All and all we do want you to be here and enjoy the bidding for fun mentality. This entry was posted in Home, Review, Uncategorized on September 30, 2014 by . I saw this adorable Fisher Price walker and play toy on DealDash.com and just had to have it! This children’s play toy was so cute I knew I wanted to bid on this and win it for my grandchild! I booked bids into my DealDash BidBuddy and won it! Of course it took awhile to win because everyone must of thought this toy was as cute as I thought it was! Although there were a lot of bidders going for this item as well, I was bound and determined my grand-baby was getting this toy as the first christmas present from us! I ended up finally winning this for $21.76 and I did not overspend on bids therefore it turned out to be a really good deal and savings! Of course everything ships free from DealDash and most of the time very fast to! This toy arrived just 2 days after winning it and it is adorable! 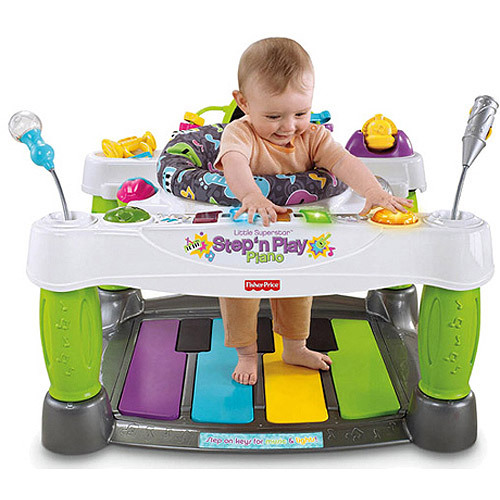 This toy has the capability of a normal walker but it’s more fun with piano keys that the baby stands on, so as the baby walks from side to side it makes music! It has flashing lights and attachable toys so it grows as the baby grows! This toy can start off as a walker, then you can convert it when the baby can stand so it becomes a table too. When the child starts learning how to walk they can push it along and walk behind it. Also see: What Motivates Someone To Bid On DealDash? I know our son will get a kick out of it as much as his baby because he loves music and has been in bands since he was 14 years old and he is now 29! He will be playing his guitar while his baby is playing piano in this toy walker. Too cute! If you’re looking for a fun and interchangeable toy as a baby gift for your friend or family member, this is a good one to consider. Although it’s pretty expensive for a toy (retails around $100), DealDash.com lists them up for auction so you’ll have a chance to get a good deal like I did. This entry was posted in Home, Review, Uncategorized on September 29, 2014 by . When is the Best Time to Bid on DealDash? 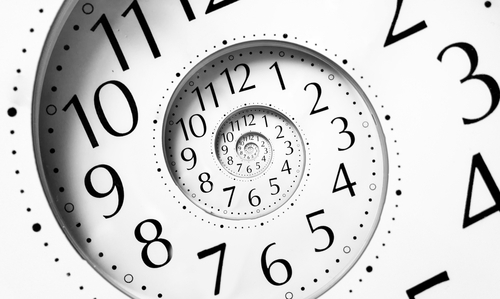 Have you ever thought about when is the best time to bid on DealDash? It is easy to look ahead to the upcoming auctions, and see an item you want which may be scheduled to start at 2:30am in the morning. You may be thinking.. “It’s 2:30am, not many people will be up then, this is the best time to bid”. Not to burst your bubble, however you may be surprised this is not the best time to bid. Remember there are time zones, and DealDash is nationwide. Just because an item is going off at 2:30am in the morning does not mean it’s the best time to bid because others are asleep. Especially if you’re on the east cost time you need to keep in mind that the west coast people may also want the same thing and it’s much earlier for them. This is something that is very simple, however it took me a few weeks and some wasted bids in my bid buddy to realize that what I thought was the best time to bid, was actually not. I would often look ahead to the auctions going off in the middle of the night or very early morning, depending on your point of view, and assume that the item would go cheap since no one would be likely be up to bid on it. I was wrong. I have over a years experience and have noticed people are up at all hours of the night. Whether they are east coast or west coast, it doesn’t really matter. Many people have different schedules and are willing to use their bids at four in the morning just the same as they would at four in the afternoon, there really is no difference. So when is the best time to bid? I must say the auctions are really unpredictable so I don’t think you should assume you will score something cheaply just because you stay up to win it. Also, it’s easy to book a bid buddy in advance for any auction you want. Remember you’re not required to actually be present when the auction starts in order to bid on it, you can be sound asleep while you bid buddy works for your auction win. This entry was posted in Review, Uncategorized on September 28, 2014 by . Hello DealDash community! 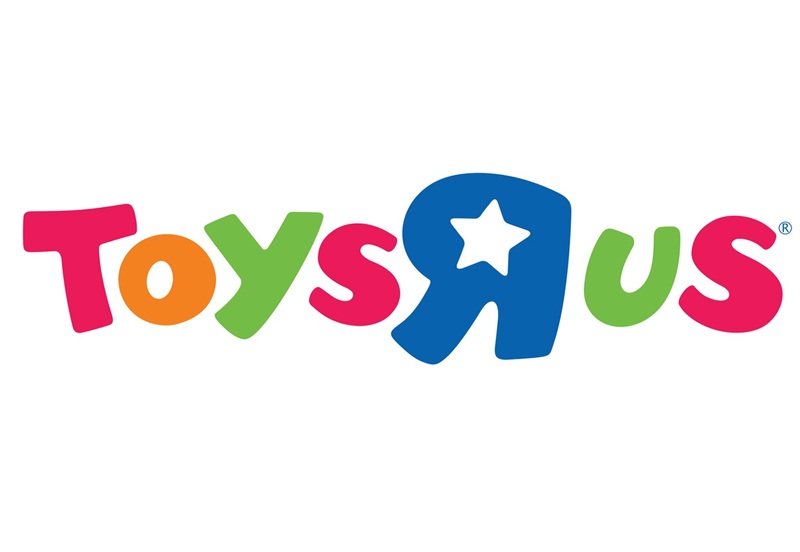 Winning auctions is a lot of fun and I’m super excited to share with everyone my recent DealDash auction win for a $100 Toys R Us gift card. What’s really important to know when bidding on a DealDash auction that you can earn free bids in a variety of ways. For example the more you bid the more bids you earn free as you collect time as highest bidder. Also, DealDash allows you to post pictures of your wins to their Facebook page, Google plus page, Twitter page, and Pinterest page to get even more free bids and more DealDash auction wins! 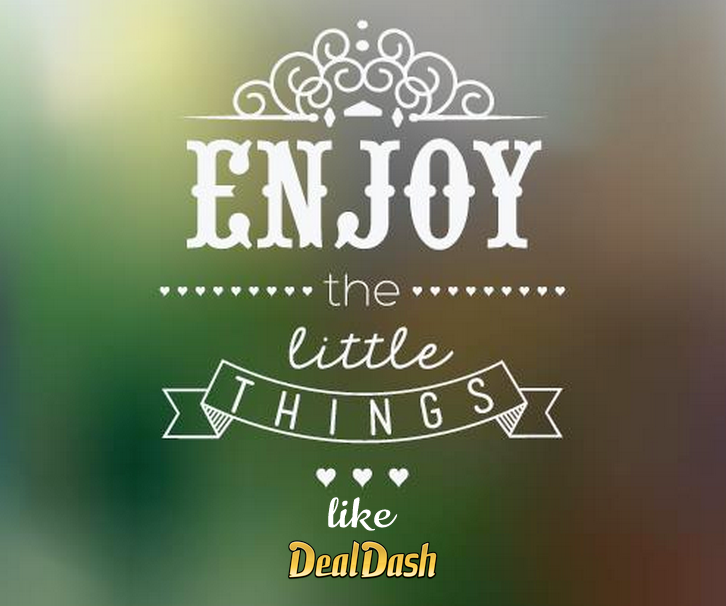 I love receiving free bids to help me keep bidding and keep winning so I recommend you learn how to earn free bids on DealDash. After collecting my free DealDash auction bids I placed a few of those free bids on a $100 Toys R Us gift card and yes I won it! I am so excited about winning this because we went to Massachusetts to get our two grandsons and bring them to our house in Ohio for awhile and now we can take them to Toys R Us and let them pick out a couple of toys for free! They will each able to pick out something worth 50.00! I won the Toys R Us gift card during a DealDash auction free day so I only paid 1 cent for the card plus free shipping as always! I won this gift card at 1:34 am est., and it took 148 of my free bids to finally win it. I like to go on a DealDash auction in the late night or very early morning because I seem to have more luck at these times! Related: What are the best times to bid on DealDash? When bidding on a DealDash auction I always use the bid buddy because I have never won a auction by only using 1 bid. As a DealDash auction tip and if you are new to DealDash, please USE your bid buddy! Otherwise you will just waste your bids by jumping over the other people who have their bid buddy booked and make us even more determined to win the auction! So please be kind and you might get the kindness returned to you too. Here’s an article you may want to check out if you’re not sure what bid buddy is: DealDash Tip – BidBuddy and how to use it. This entry was posted in Home, Review, Uncategorized on September 27, 2014 by . DealDash is not just a shopping site, it’s more of a social community. It’s a huge business that really cares about its customers. There are a lot of ways to get involved in what’s going on in the social life of DealDash. In this article I am going to tell you a few different ways on how to stay connected and why it pays off to stay social with DealDash. Facebook, the most popular social network, for one is a awesome way to see who is winning what. 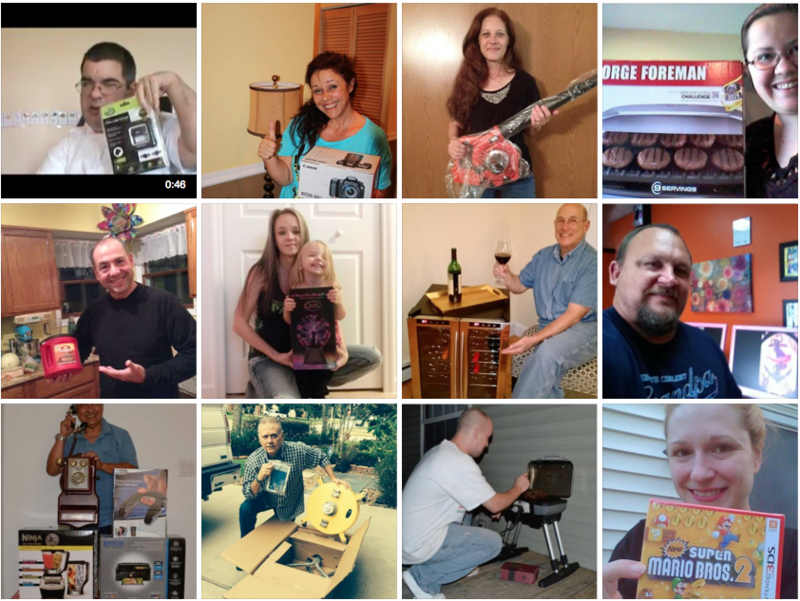 You can visit DealDash on Facebook and view hundreds of photos with different folks showcasing their winnings. This is also a good way to see who is winning what. I personally like to see how much people are paying for the items I may want to win and this is a great social place to do just. You can also visit the DealDash Reviews Tips Strategies page on Facebook to find out how folks are winning and what tips and strategies they are using. In fact, all of the articles you read here on this DealDash Reviews blog site are posted to the social page: DealDash Reviews Tips Strategies on Facebook. So if you use the ultimate social network yourself and follow that page, you’ll get the new articles posted directly to your news feed. Another social site is Pinterest which has lots of updates too! DealDash has a pin it to win it board you must check out!!! This is a great way to earn some extra free bids just for pinning some pictures when there’s live contest happening. You can also follow DealDash on twitter to say on the up and up with promotions and special social offers! Following DealDash on Google Plus is also very good to follow. This way you can make sure you don’t miss out on an opportunity to collect free bids to help you win more auctions and develop better DealDash winning strategies. Last but not least, watch your email for surveys and opportunities to speak on the phone with DealDash employees to provide feedback about your experience for free bids. DealDash has a lot of things going on and although you may need to get a little social, it’s well worth it. So don’t be afraid to get social and comment, share or post an image of your wins to collect some free bids! One Bidding Tip before you go: Always use your BidBuddy. This is the best chance for a win on DealDash. This entry was posted in Bidding Tips, Review, Uncategorized on September 26, 2014 by .